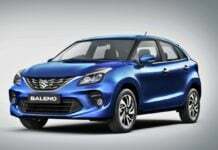 Maruti Baleno is soon going to get a new K12C petrol engine with a mild-hybrid system which will eventually make its way to Swift and Dzire as well. The premium Maruti Baleno hatchback is soon going to get a Sports variant in the Indonesian market; just like India has a Baleno RS. The Tata Altroz twins are based on the automaker's Alpha architecture. The conventional powered Altroz is expected to launch in India by mid-2019. 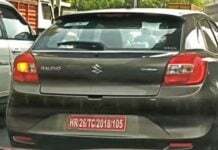 Toyota's rebadged version of the Maruti Suzuki Baleno is going to get major cosmetic alterations while its engine specs are expected to remain the same. 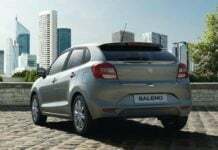 This Service campaign will target a total of 3,757 units of Maruti Baleno's sold in India during the period of Dec' 6 2018 to Feb' 4 2019. 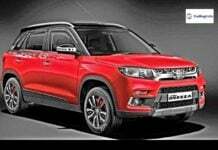 Toyota to launch Maruti Vitara Brezza derivative within a year and a half! The launch of Toyota's iteration of the Maruti Vitara compact SUV in India is going to be preceded by the debut of the Baleno's iteration by this year-end. 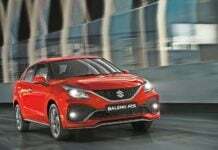 The facelift for the Maruti Baleno RS will see this performance-oriented hatchback get design updates which will make it different from the standard Baleno. 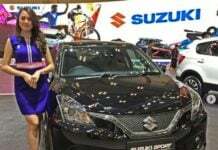 2019 Maruti Baleno launched in India- What’s New? 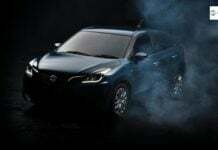 The 2019 Maruti Baleno has been launched in India at a starting price of INR 5.45 lakh! Here is its complete price list along with all the upgrades. 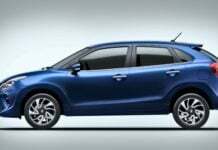 The complete variant wise feature list along with the list of all the upgrades of the Maruti Baleno facelift has been leaked online.